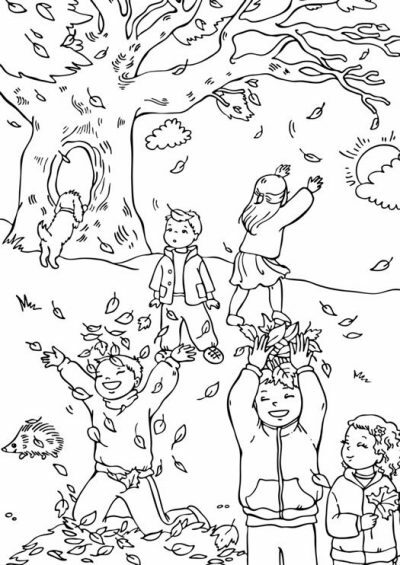 Fallleaves Coloring Page is one of the coloring pages listed in the Fall Coloring Pages category. Autumn Coloring Page is one of the coloring pages listed in the Fall Coloring Pages category. Applebasket Coloring Page is one of the coloring pages listed in the Fall Coloring Pages category. Fall Coloring Page is one of the coloring pages listed in the Fall Coloring Pages category. Pileofleaves Coloring Page is one of the coloring pages listed in the Fall Coloring Pages category. Cornucopia Coloring Page is one of the coloring pages listed in the Fall Coloring Pages category. Pumpkins Coloring Page is one of the coloring pages listed in the Fall Coloring Pages category. Tree Coloring Page is one of the coloring pages listed in the Fall Coloring Pages category.